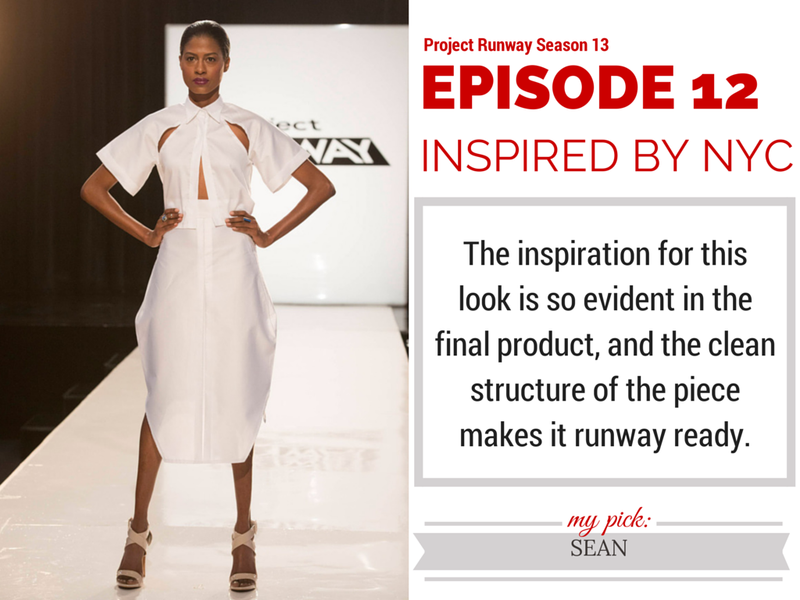 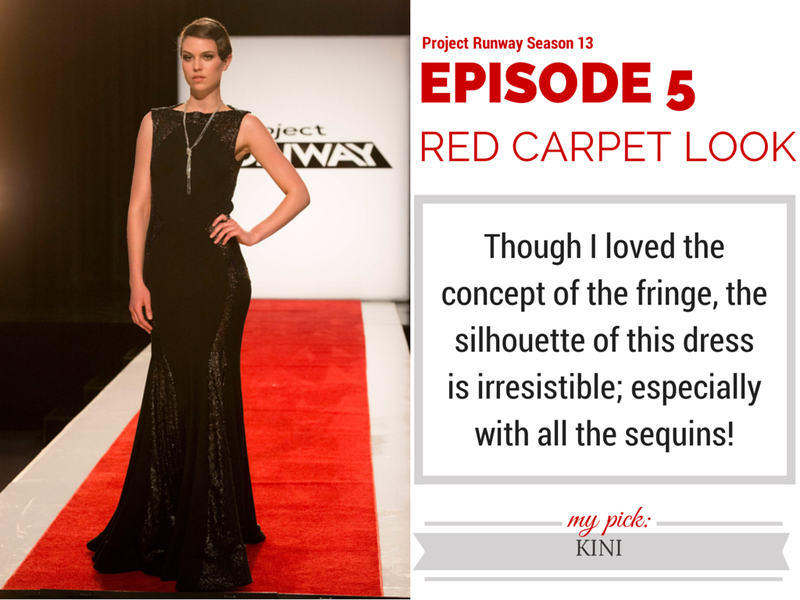 Tonight marks part one of the finale of season 13 of Project Runway. 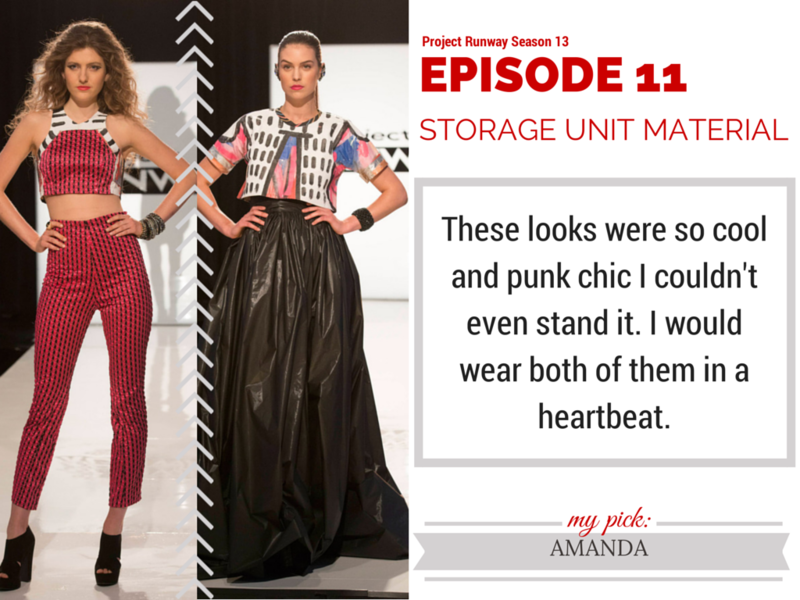 As excited as I am to find out who wins (fingers crossed for Amanda! 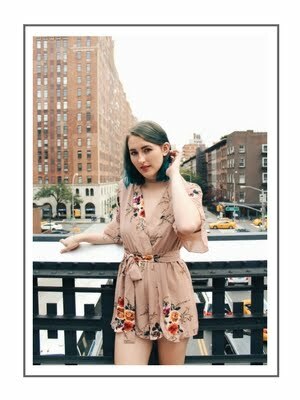 ), it's still bittersweet to think that I now have to wait several months to see another episode. 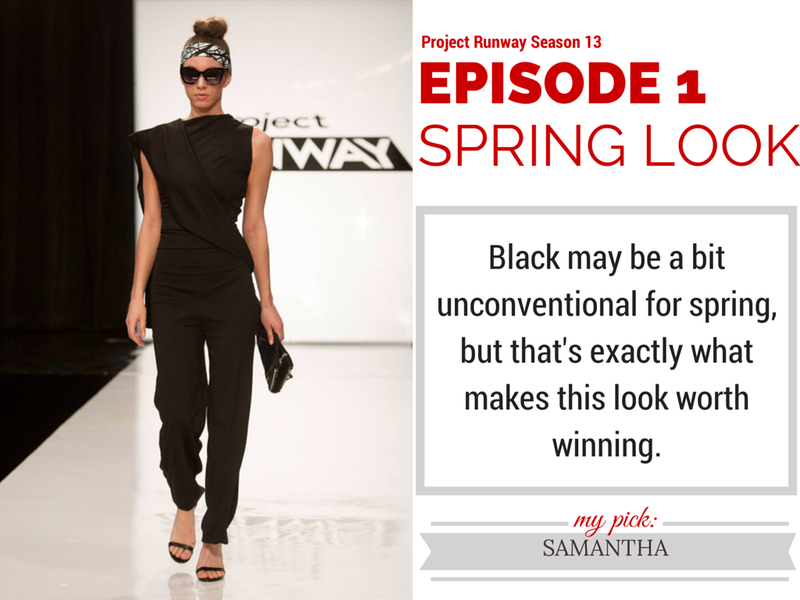 To celebrate such an awesome season, I thought I'd show my favorite looks from each episode this season. 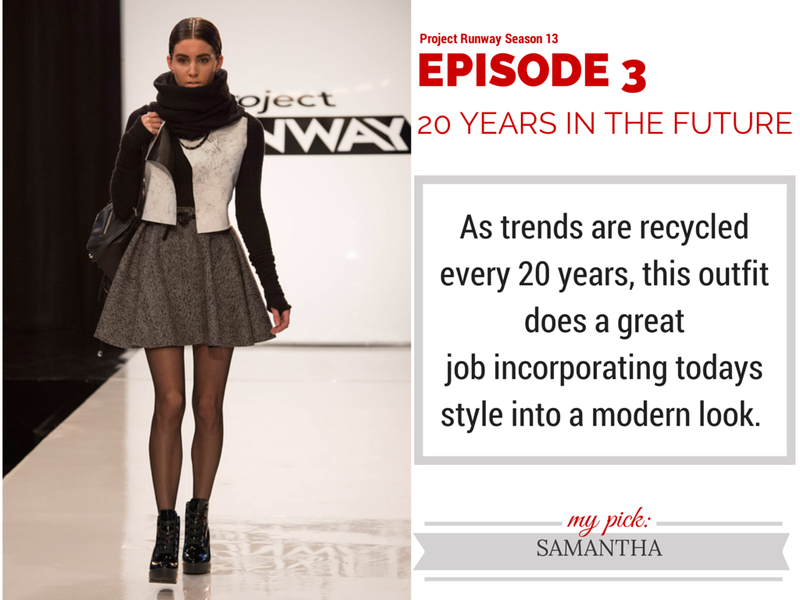 I'm so excited to see the final four designers' collections as shown at New York Fashion Week 2014! 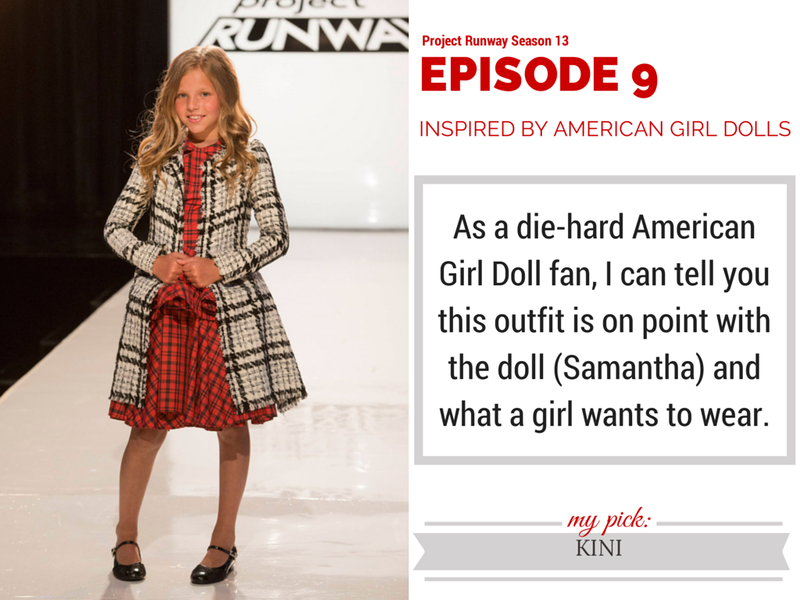 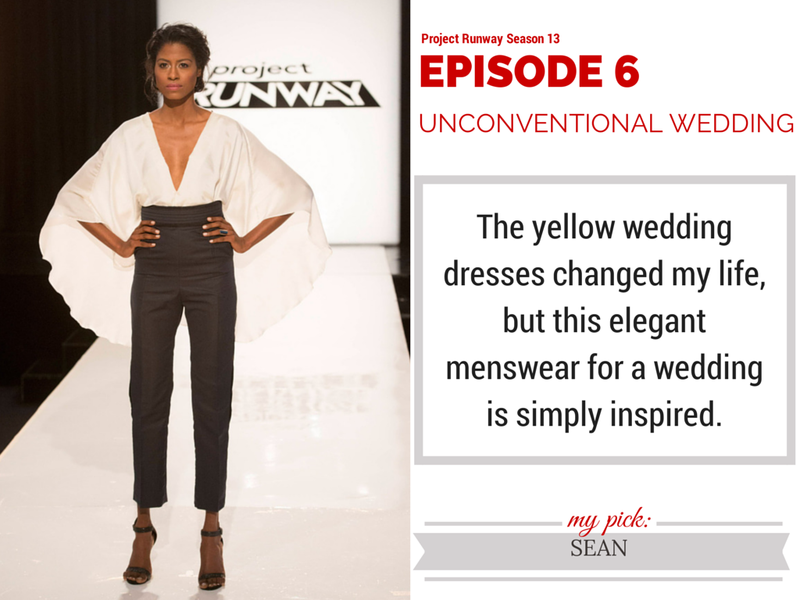 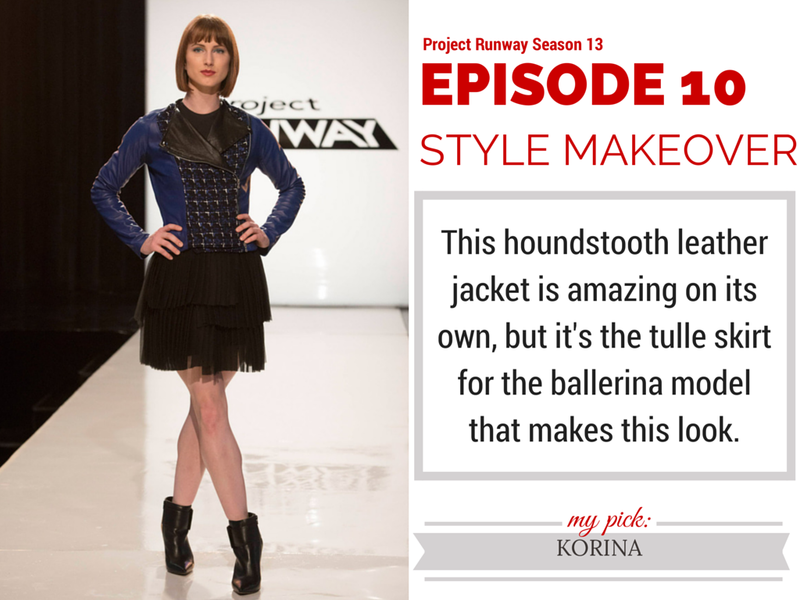 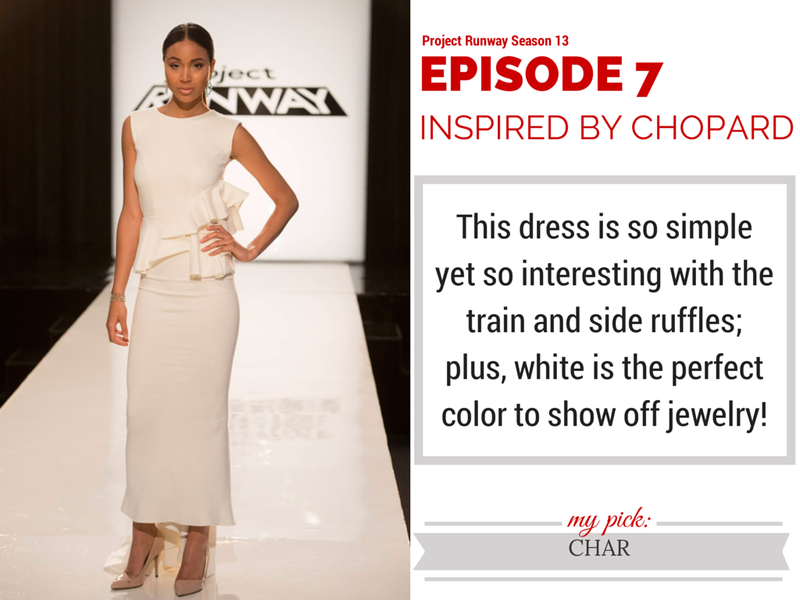 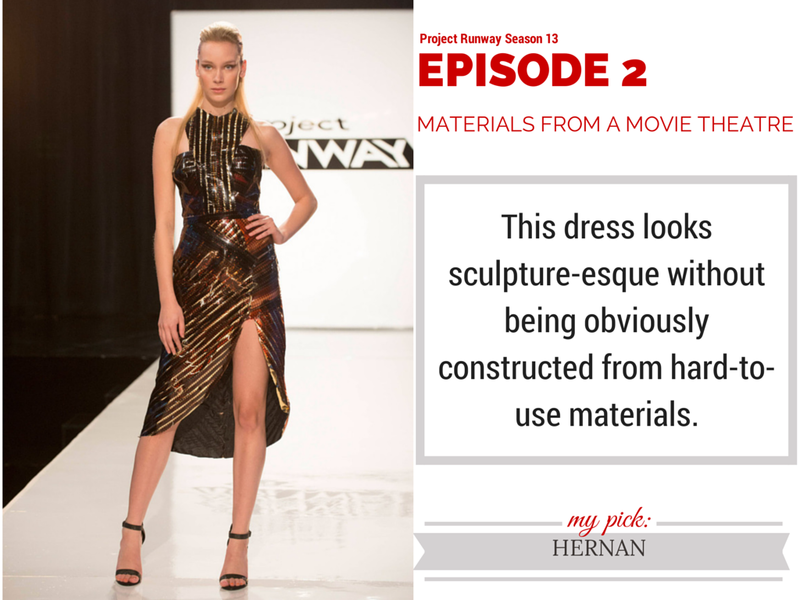 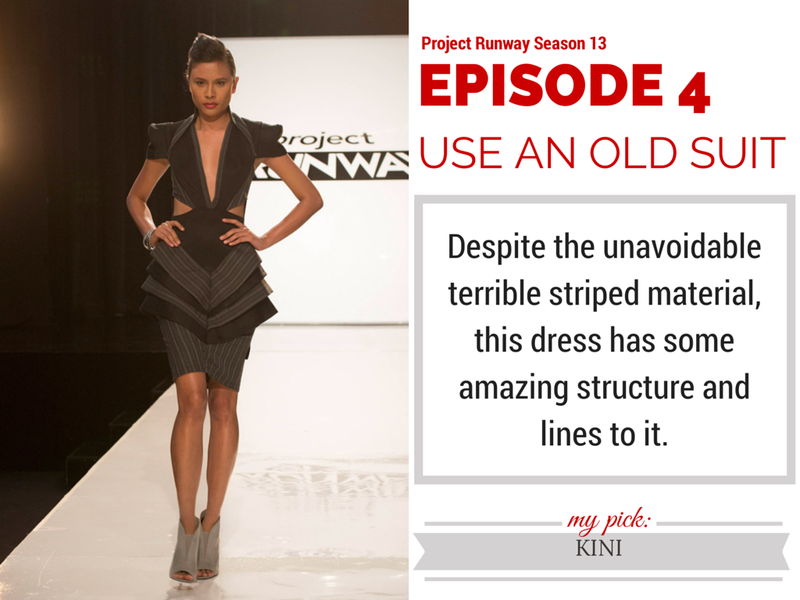 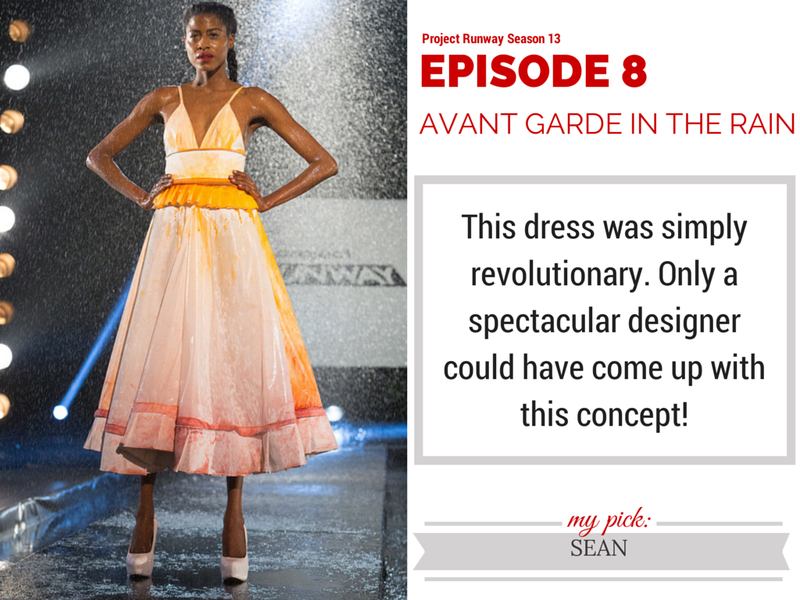 Find these photos and more at the Project Runway website.